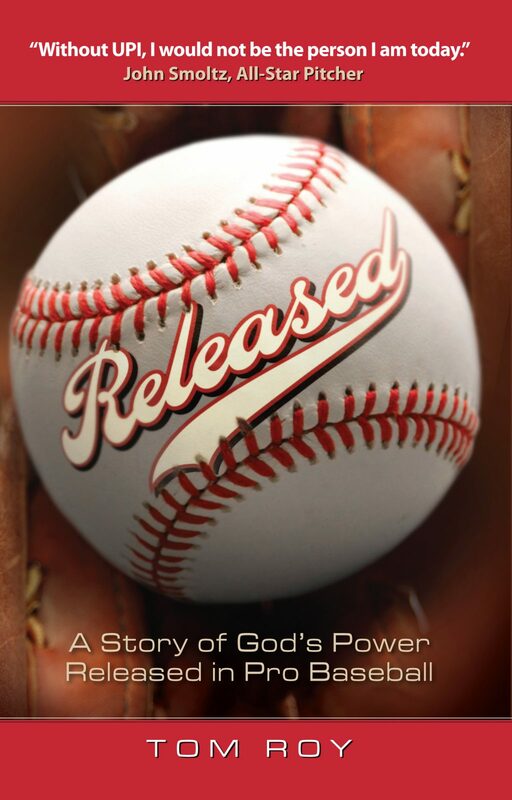 Released: A Story of God’s Power Released in Pro Baseball by Grace College alumnus and former head baseball coach Tom Roy has just been released by BMH Books of Winona Lake, Ind., and is now available for shipping. The 258-page paperback, liberally illustrated with photos, chronicles the birth and development of Unlimited Potential, Inc., a ministry to professional baseball players which Tom Roy founded and has led since 1979. Today UPI is active on five continents and in some 60 countries and its ministry extends to clinics, baseball chapels, ministry trips to the military, and much more. The book opens with a January, 1978, phone call to Roy from his hero, Hank Aaron, the home run king of the Atlanta Braves. The book goes on to chronicle the growth and impact of the baseball ministry, giving insights into the life of a pro baseball player, special insights from players’ wives, lessons on leadership, and much more. More information about UPI and its ministry may be obtained from its web site at www.upi.org. The book, Released, is available wherever Christian books are sold in stores, online, or through BMH Books at www.bmhbooks.com or by calling (toll-free) 1-800-348-2756. The book’s ISBN number is 978-0-88469-269-0 and it retails for $15.99. "Seriously, I couldn't put it down. I skimmed and read it until about 3 a.m. this morning. I enjoyed the stories and the desire to include the leadership/discipleship philosophies you've learned over the years."